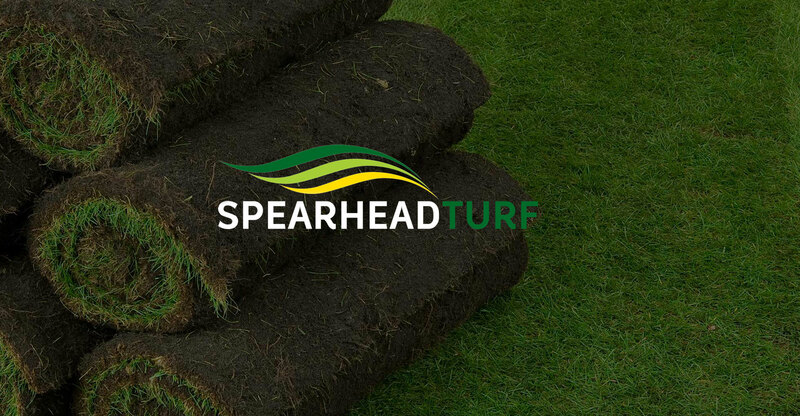 Spearhead Turf is the latest addition to the Harrowden Turf brand portfolio. Strategically placed geographically, Spearhead’s turf fields are close to the main trunk roads between Cambridge, London, the Midlands, Wales and the South West. This means that turf can be transported quickly and cost-efficiently to customers in the Southern counties of England. With the acquisition of Spearhead, comes the expertise of Tim Cannon, a well-known name in the landscape industry. Tim and his team have been producing quality turf on this Cambridgeshire farm for many years and have an excellent reputation for good customer service.